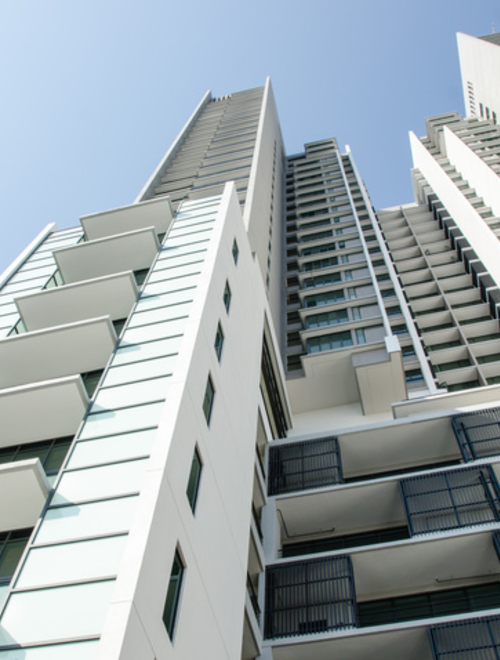 At George Brown Professional Corporation, we deal with issues that are of the utmost concern to owners, condominium corporations, and their governing bodies. Where the damages amount to $25,000.00 or less, we can assist you with issues such as contract disputes, improper liens, and nuisance claims. George Brown Professional Corporation has been at the forefront of Condominium law and we keep abreast of all the new developments in the changing landscape of Condominium law. We want to be your successful condominium representatives. We are dedicated to working with you to deal with any needs and/or challenges that fall within our scope of practice. The Condominium Act is currently undergoing a much needed over-haul wherein many condominium disputes will be handled by a tribunal similar to that of the Landlord and Tenant Board. We look forward to these new changes and will have more information regarding this when the Act receives royal assent. Call for a free half-hour consultation with a Paralegal and find out how we can help you today.